Greetings, Authors After Dark Attendees and More! 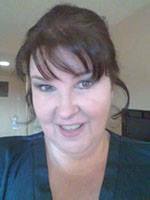 I’m Elaine Calloway and I’m one of the authors who will be at Authors After Dark. There are many opportunities to come hang out with me! I’ve listed all the activities where you can find me below. Southern Ghosts Series – a paranormal mix of romantic suspense, humor, and ghost stories. My new release at AAD, THE DEBT, is in this series and I have ten books planned. 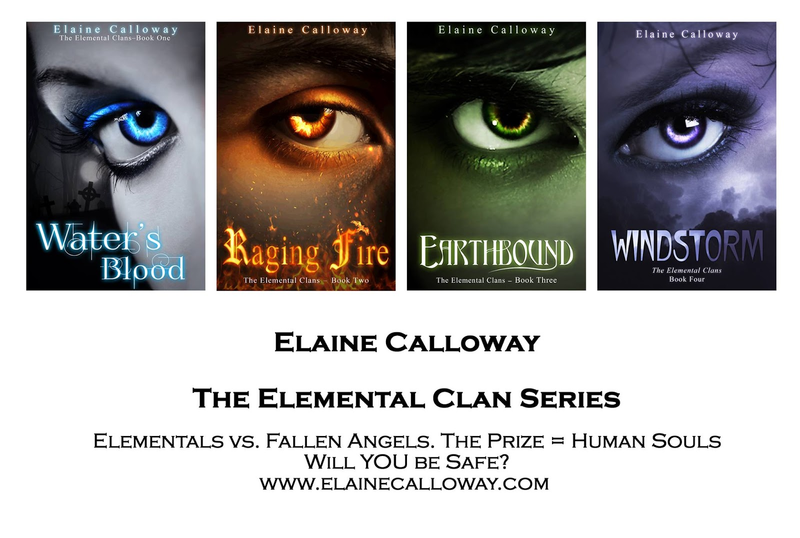 Elemental Clan Series – an urban fantasy with good vs evil themes between Elementals and Fallen Angels. I’m giving away 50% coupons for the last book in this series that releases in November, so stop by and get one at the book signing! I grew up in New Orleans with a love of cemeteries and the paranormal. No mystery as to why now my books focus on those themes! 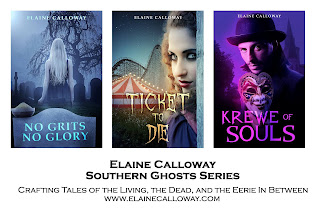 Some folks call me “Paranormal with a Southern Twist” since my books have specific Southern locales and euphemisms. This will be my first year at AAD but I went to TNEE in April and loved it! Wednesday night, I’ll be at the welcome party. Inflatable slides? I’m there! Thursday morning, 8 a.m., I’m co-hosting a breakfast in your pajamas event with several other authors. Come enjoy food on us! 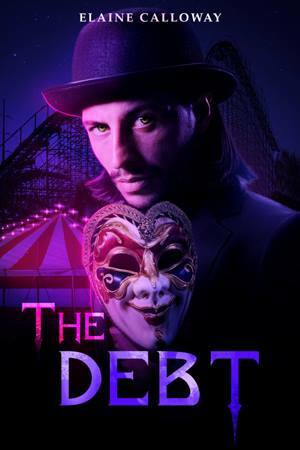 Thursday late afternoon, I’ll be at the new release event with my novella, THE DEBT, which is part of my Southern Ghosts Series. Get the book before anyone else at the signing! Thursday evening, 9 pm, I’ll be on the riverboat cruise with other lucky readers and authors. Come find me and say hello! Friday at 1:00 p.m., I’m on a panel discussing ghosts and all things spooky. Friday evening, I’ll be at the debut author dinner. Come chat, talk books, swap stories. Friday evening after the dinner, I’m hosting a table at the Drive-In movie event! There are prizes, inflatable chairs, special movie swag, and more! Saturday is the book signing – come see me and get coupons, books, and more. I’m so looking forward to the AAD event and feel free to introduce yourself before then if you’re in the FB group! Thanks! 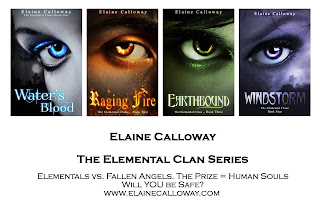 To connect with me online, go to www.elainecalloway.com. All my facebook, twitter, pinterest, etc. links are there!